Office of Inspector General for the Department of Health and Human Services reports that more than a quarter of cases are unreported. There is a disturbing trend emerging – 46% of seniors in nursing homes, memory care and assisted living facilities are subjected to physical, psychological, or sexual abuse as well as neglect and financial exploitation, according to federal estimates. In a 2017 story, NPR reported that many of these cases are not reported to authorities. Elder abuse can be difficult to detect, as complaints and evidence are often attributed to dementia. 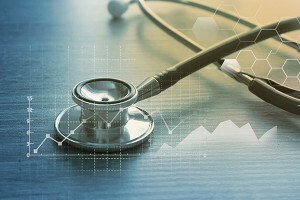 Early detection is critical to the well being of loved ones, and proper collection of evidence can be used to rectify problems with facility staffing and policy, even leading to financial settlements. Hawk PI specializes in elder abuse investigations, with more than a decade of experience in this new and growing problem. From background investigations to expert interviewers and surveillance, Hawk PI handles each case with professionalism and complete confidentiality.